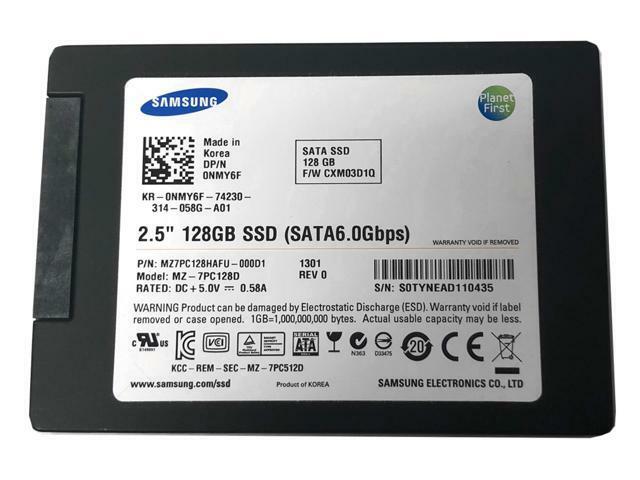 SAMSUNG 830 Series MZ-7PC128D 128GB MLC SATA III (6.0Gbps) 2.5" Internal Solid State Drives (SSD) economical way to breathe new life into an aging PC. Get more done on your desktop in less time with the Samsung 830 Series Solid-State Drive. This product enables you to boot up your desktop in as little as 15 seconds and is well suited for everyday computing tasks like surfing the web or playing PC games. Like other SSDs, this product has no moving parts, resulting in improved reliability and data protection (not to mention less noise) when compared with traditional hard drives. 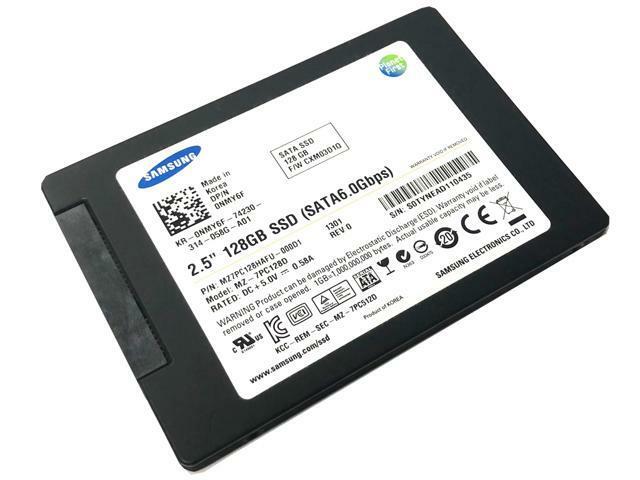 The Samsung 830 Series Solid-State Drive is tailored for computing tasks like gaming, web surfing, and playing multimedia files--and it can boot up your desktop in as little as 15 seconds. The device offers random read speeds of up to 80,000 IOPS, fast sequential read speeds of up to 520 MB/s, and fast sequential write speeds of 320 MB/s. And it delivers superior multi-tasking performance with Samsung 3-Core MCX Controller and toggle NAND technology. 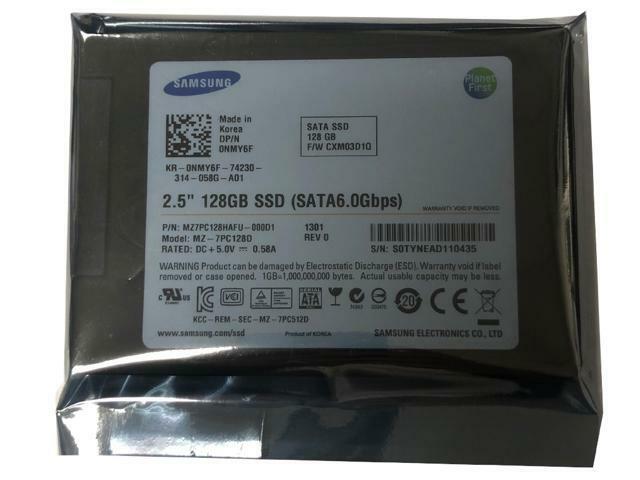 Samsung designs and manufactures its own NAND, Controller, and DRAM Cache components, ensuring exceptional quality and reliability. This 830 Series drive features a sturdy, brushed metal shell to protect it from shock, dust, and corrosion. At 0.28 inches thick and only 2.15 ounces in weight, the SSD is slim and light enough to accommodate ultra-slim PC cases. As with all solid-state drives, this product contains no moving parts and therefore uses less power than a typical hard drive.o simply and safely transfer files to your new SSD with ease. This item is covered by goHardDrive Return Policy.